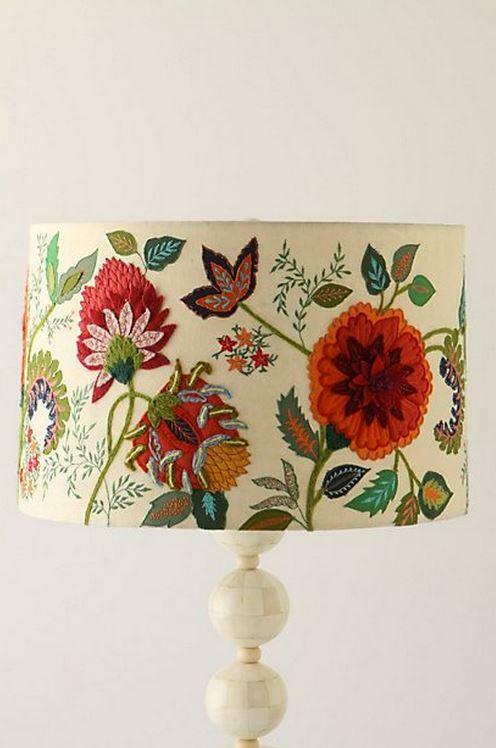 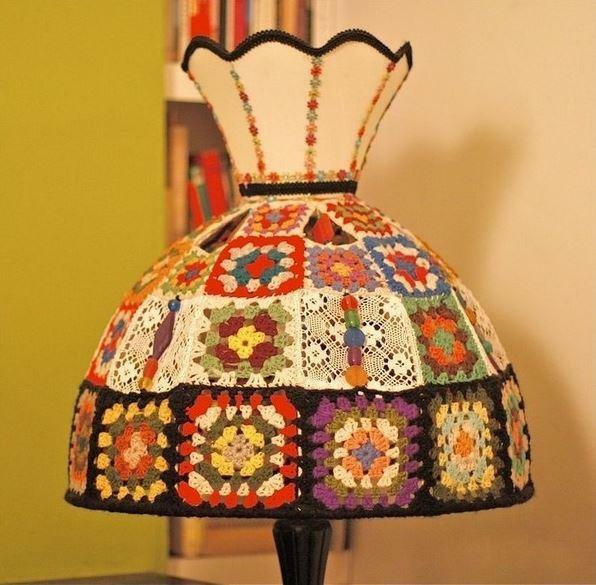 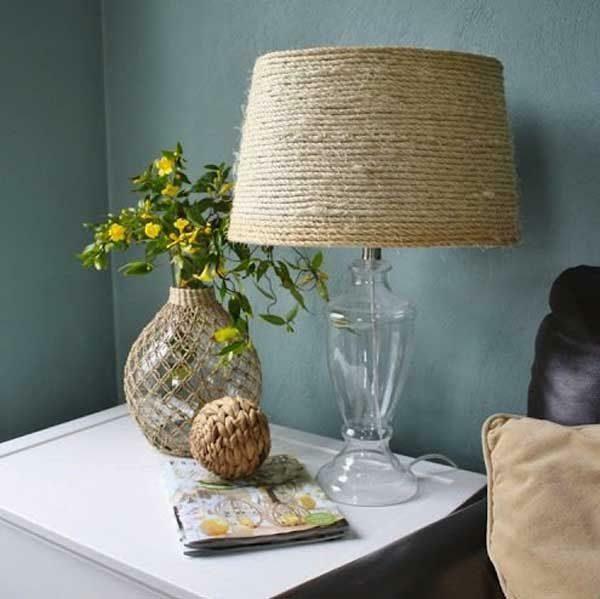 For Diy lampshade projects you can use most diverse materials like a lace or if you are adept in knitting you can make interesting decorations. 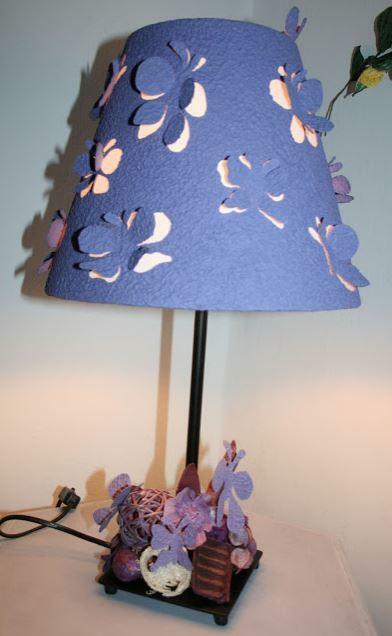 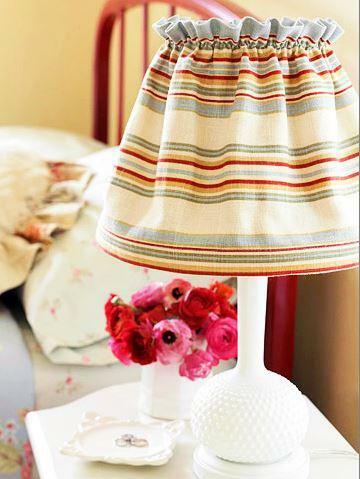 You can make decorative lamp shades with monochromatic or multicolored fabric. 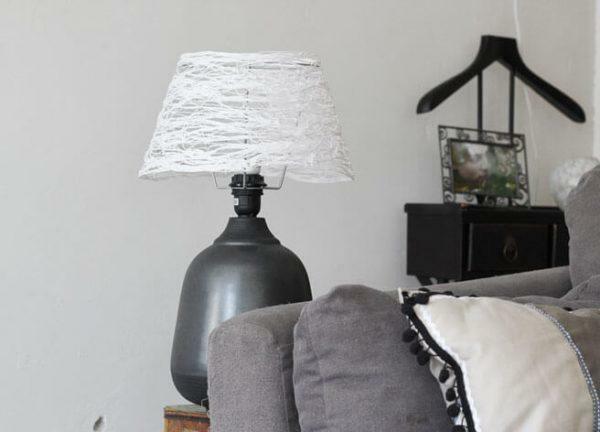 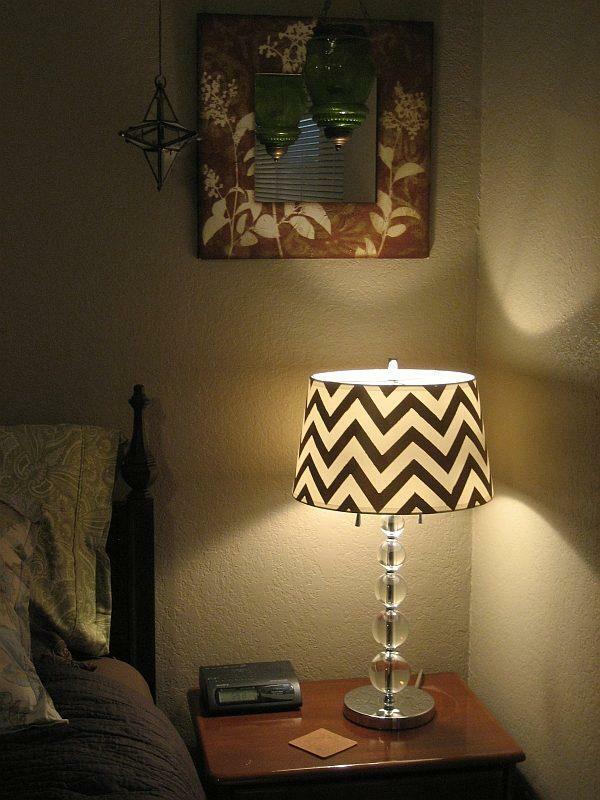 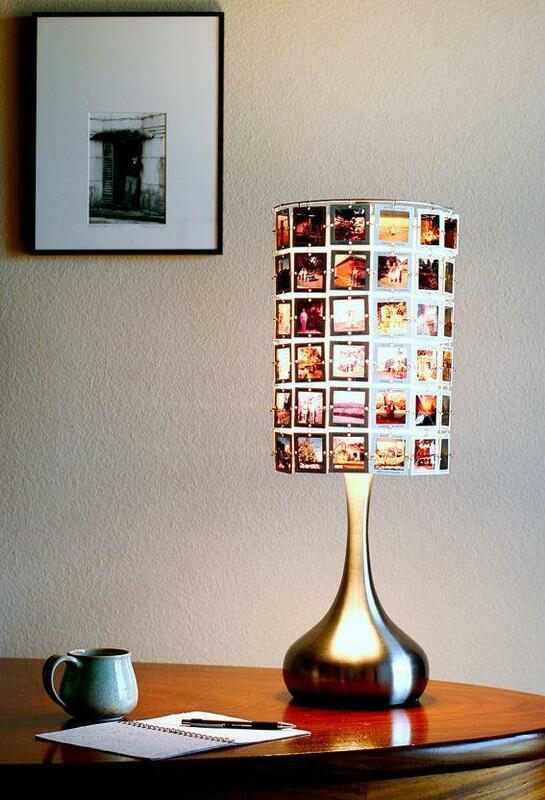 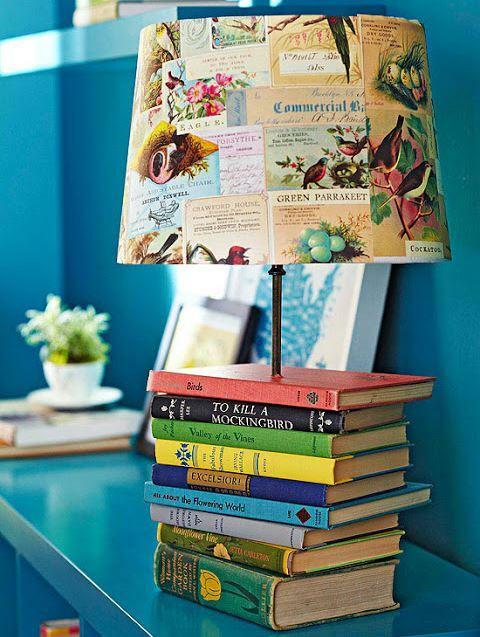 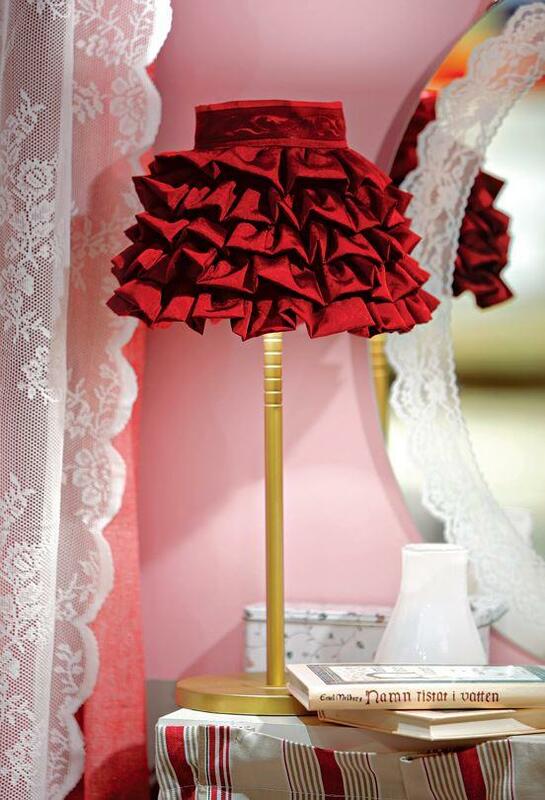 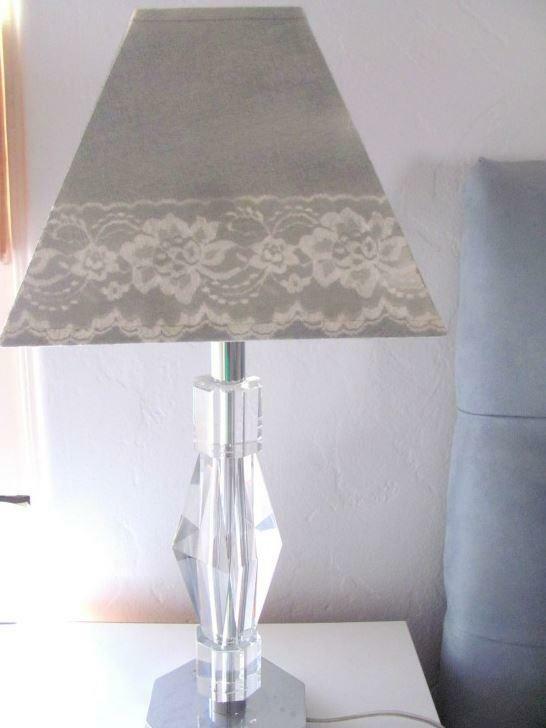 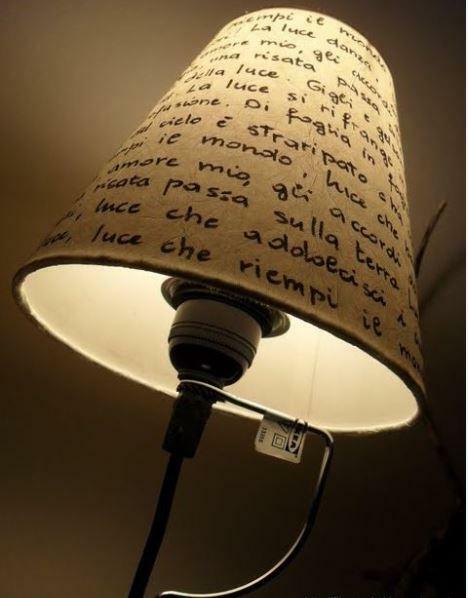 There are many creative and inexpensive ideas with which you will give to your old lamp a new look. 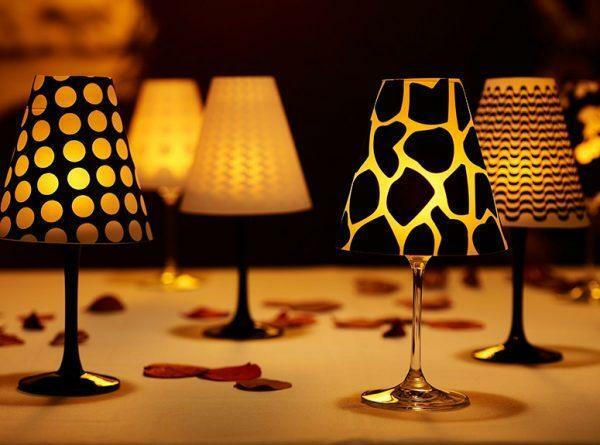 For lamp shades design select your favorite patterns, colors and details. 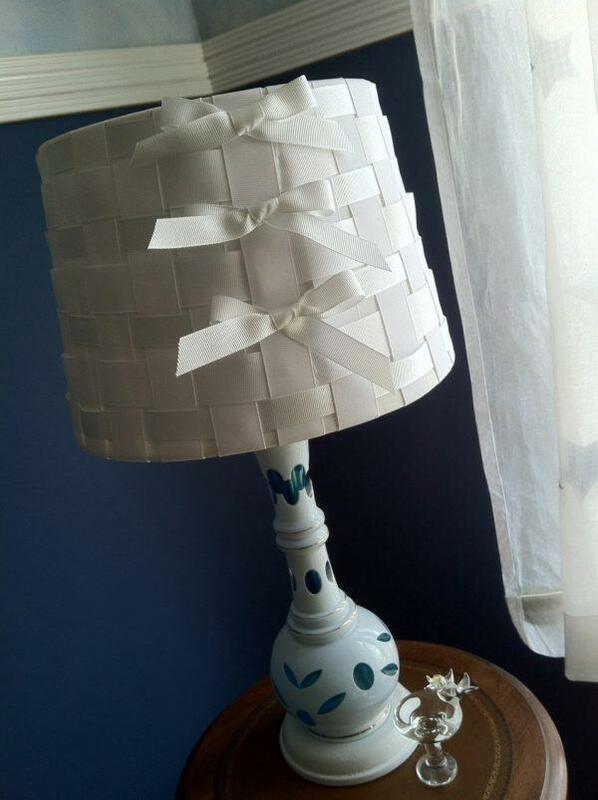 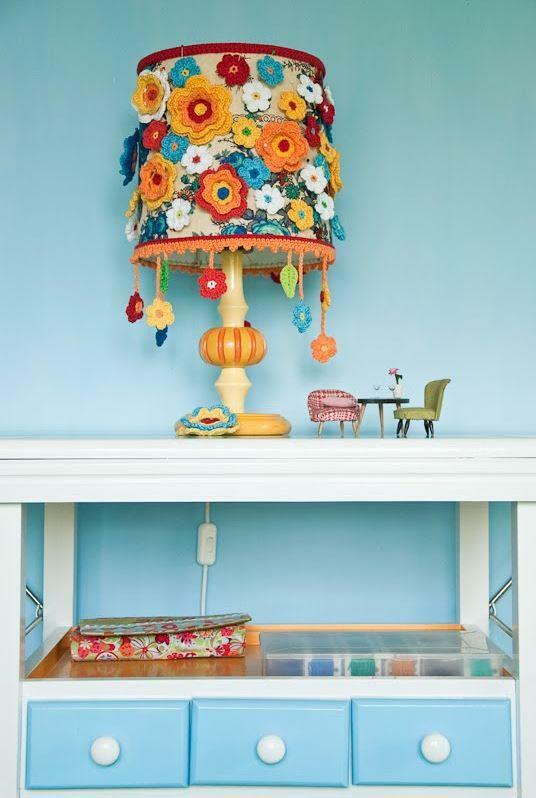 In the article you can see some interesting diy lampshade projects that will add style and character to any room.